“Little Ones” by Dublin band Come On Live Long. Look for this band to make it over to this side of the pond with Ontario dates in and around CMW (they’re playing Saturday, May 10th at the Dakota). Stay tuned with their live dates here. Dublin band Come On Live Long have got my ears with their first single from their debut album ‘Everything Fall’. 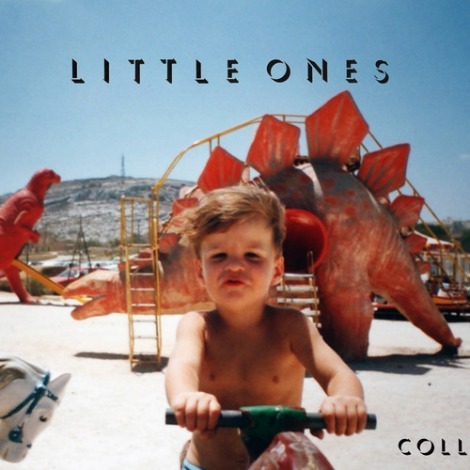 Check out “Little Ones”. Found here, so I kind of new before I heard it, it was going to be good.